Field notes - 5 things we learned from Learning Technologies 2017. Last week we ventured to the Learning Technologies exhibition for the very first time. As we loaded up the van to cart our exhibition stand down to Olympia we were full of anticipation and excitement, but we were also ever so slightly nervous, too. Why? Well, we know that our technology is making a huge difference in the higher education sector. After more than 12 years of blazing a trail in personal learning, and working with some of the best universities in the world, the higher education market is one we know very well - we’re market leaders in what we do and it would be fair to say that working in higher education is well within our comfort zone. 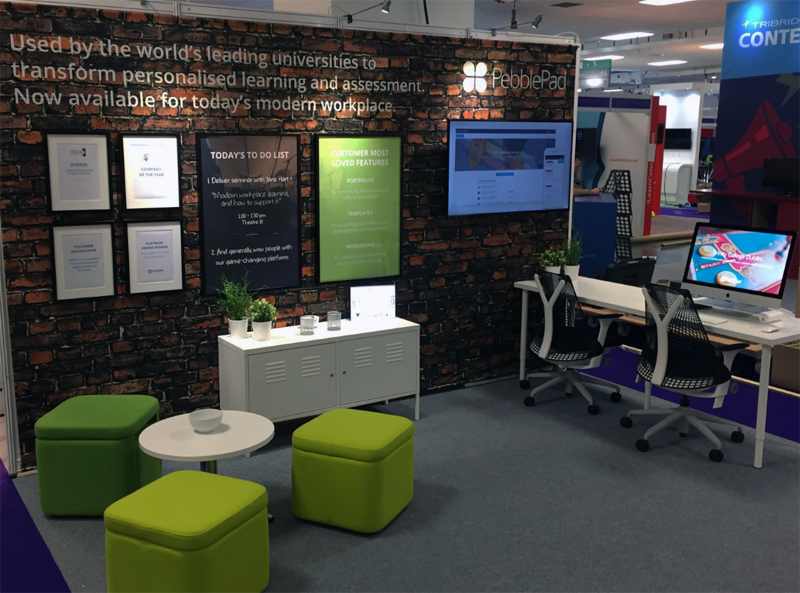 For us, heading to Learning Technologies 2017 was all about seeing whether what we do in higher education could translate to the modern workplace. We signed up for the exhibition not because we’d decided ourselves that it was a great idea (though we do often have a lot of great ideas) but because more and more people were telling us that our approach, our ethos and our technology is exactly what’s needed to transform modern workplace learning. Our rather lovely (and much admired) modern workplace exhibition stand at LT17UK. So what did we discover from dipping our toe in the water? Did we find that what we’re doing in the field of personalised, anytime, anywhere, individual-led learning translates to the modern workplace – did we leave buoyed in the knowledge that our approach in higher education is one the world of business is ready to embrace? Or did we head back up to sunny Shropshire with frowns on our faces, taking solace from the fact that we’re doing a brilliant job in our higher education comfort zone? Heading to Learning Technologies 2017 was all about seeing whether what we do in higher education could translate to the modern workplace. 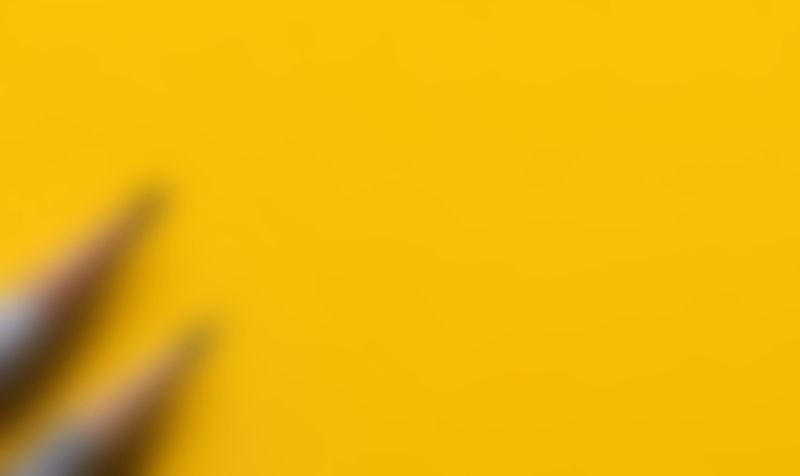 We signed up because more and more people were telling us that our approach, our ethos, and our technology is exactly what’s needed to transform modern workplace learning. Learning takeaway No. 1 - putting the individual at the heart of their learning is key. PebblePad is not about the delivery of content and courses - it’s about helping individuals to learn anywhere, anytime, and on their own terms (albeit this is often guided and supported by the organisation they work for). We had feared that our conversations with LT17 delegates would be geared around content and the role of the traditional LMS. But, almost without exception, our conversations were about the importance of enabling individuals to lead their own development and capture learning that comes about through experience. For us, this was music to our ears – learning through experience, reflecting on experiences, and allowing an employee to use that learning to drive their development is what PebblePad is all about as a technology. Yet, interestingly, whilst delegates we spoke to pretty much unanimously bought into the idea of employee-led learning, some expressed concern and a degree of apprehension about how this could work in reality. This led to discussions about the importance of purpose, effective implementation strategies, and striking the right balance between the organisation agenda and employee goals. We pointed many delegates to our recent blog post on how to successfully implementation technology at scale which includes the option to download our free Implementation Toolkit. Delegates almost unanimously bought into the idea of employee-led learning but some expressed concern and a degree of apprehension about how this could work in reality. This led to discussions about the importance of purpose, effective implementation strategies, and striking the right balance between the organisation agenda and employee goals. Learning takeaway No. 2 - There is huge organisation-wide benefit for having a single tool for capturing formal and informal learning. It would be fair to say that during our time at Learning Technologies 2017 we talked about the importance of personalising learning – ok, perhaps eulogised may be a better way of putting it. But it’s what we believe in, passionately – we think employees should be able to record and make sense of any experience, whether that’s in a formal learning environment (e.g. an internal course) or an informal setting (e.g. working collaboratively on a client project out in the field). Thankfully, our eulogising was mostly met with encouraging nods of approval. At the same time, whilst delegates could easily see the benefits a more personalised approach would bring to the employee, it was less obvious at first glance how this could impact on the organisational L&D agenda. Perhaps the best way to articulate what we learned from these conversations is to provide a specific example. Let&apos;s take you back to morning two of the conference and a delegate arrived at our stand precisely two minutes after the doors had opened, eager to chat about how we could help support the development of skills in a geographically dispersed workforce. The delegate had already read our guest blog on Rethinking modern workplace learning authored by Jane Hart, Director of the Centre for Modern Workplace Learning. 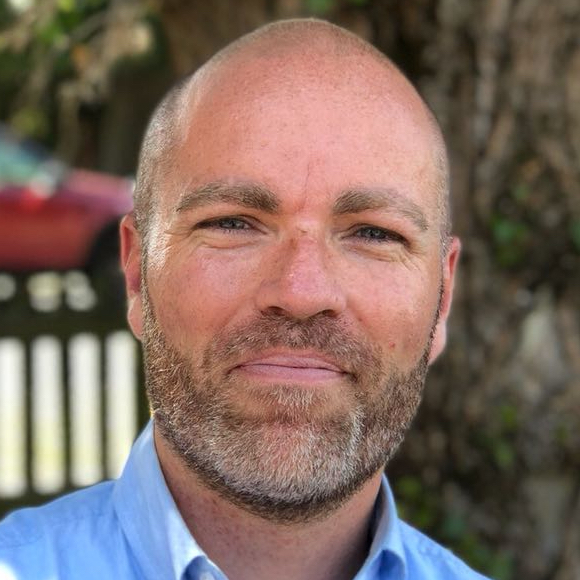 He explained that as part of their L&D strategy they had a number of competency and development areas that had to be evidenced as a minimum requirement. However, they were also keen to allow employees to go above and beyond the mandated elements to support talent management and offer a pathway for career advancement for ambitious employees. Again, this was music to our ears, and day 2 had clearly kicked off in much the same way as day 1 had panned out with more positive conversations. The beauty of PebblePad is that it allows the organisation, HR, or the L&D function to structure formal frameworks for competency and skills development and monitor and report on progress. At the same time, it also supports employees in recording evidence of absolutely any formal or informal learning activity, regardless of whether it takes place inside or outside of the walls of the organisation. How much or how little of this evidence they choose to bring into the organisational frameworks is largely up to them to decide. In terms of the challenge the delegate presented, it was clear that PebblePad could support the design of the fundamental skills framework thereby satisfying what lay at the heart of the organisational agenda. However, PebblePad could also support a much more dynamic talent management process - allowing employees to showcase why they are well positioned for promotion, thereby also delivering against the employee agenda. It&apos;s what most would call a win-win. Learning takeaway No. 3 – Wow, PebblePad really is very, very versatile. Even in the higher education sector when we have new conversations with Learning Technologists, Academics, and Vice Chancellors who already know broadly what it is we do, we still find that conversations often start with - "We&apos;re thinking about using PebblePad to support portfolio practice," but often end with "Wow, so we can use PebblePad for induction, placement supervision, competency assessment, curricular and extra-curricular activities, work-based learning, and much more." PebblePad is renowned in the Higher Education sector for its flexibility and versatility. Before the LT17UK conference, we didn&apos;t know whether our conversations about PebblePad and workplace learning would go anywhere, let alone follow a similar path. But from our experience at Learning Technologies 2017 we saw the same pattern - indeed, delegates would start the conversation with something like - "I&apos;m looking to implement a dynamic and more personalised performance review framework," and end with "Wow, so I can use PebblePad for onboarding, collaborative learning, appraisal, talent management, competency frameworks, content delivery, promoting reflective practice and employee-initiated learning." And so we found exactly the same kind of thing - albeit a different context. Nevertheless, it really is encouraging to see that the versatility PebblePad is renowned for in HE seems to be translating to the modern workplace. And, of course, it goes without saying that the more versatile the technology, the greater the scope for application (and better alignment with today&apos;s anytime, anywhere modern workplace learning) and with this kind of approach you have every chance of achieving a positive ROI - especially when you consider PebblePad&apos;s straightforward and very competitive pricing. Learning takeaway No. 4 – Collaborative learning and feedback from others (including peers) is really important. This is unlikely to come as a revelation but from our experience at LT17UK it&apos;s clear that collaborative learning and providing a means for individuals to receive input from others is at the top of many an L&D agenda. We find through our work that many people view the traditional LMS as being too closed, too impersonal and too locked down to be able to support effective feedback and feedforward. As a result, individuals often sadly miss out on input from people who can make a positive impact on their development. PebblePad, as a Personal Learning Space, has always supported the ability for individuals to open up elements of their learning and experience (securely of course) to others for feedback and commentary - not only in support of formal mentoring and assessment but also in terms of peer review and in allowing informal commentary and feedback from friends and colleagues. 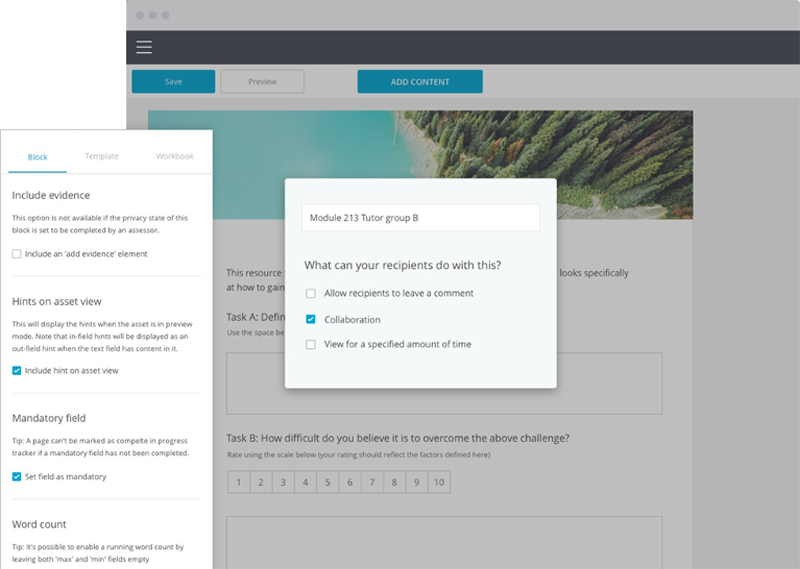 More recently, we&apos;ve identified a need to better support collaborative working and our Digital Workbooks can now be shared with groups of employees and worked on collaboratively, no matter what the context. PebblePad templates and workbooks support collaborative working. Learning takeaway No. 5 - The PebblePad approach transcends higher education. I started this post by discussing how we were nervous about heading to Learning Technologies for the first time; about how prior to the conference we weren&apos;t entirely convinced that people were right when they told us that the great stuff we are doing in higher education is now directly transferable to modern workplace learning. So as I conclude this post I suppose I need to answer those earlier questions about whether those people were right and if we did head back up the M40 to our Innovation Centre with big smiles on our faces? I think we can say with a great dollop of confidence that those people were absolutely right. Throughout the two days and on the back of our seminars we had so many people come and tell us that our approach was perfectly aligned to how people expect to learn in today&apos;s modern workplace - so here&apos;s a big thank you from all the PebblePad team to those people who took the time to come and learn more about we do and provided that positive feedback, and to those who encouraged us to be there to showcase our technology and share our vision. If you didn&apos;t get the chance to say hello at the conference but you like the sound of what PebblePad can bring to modern workplace learning then click on the button below, provide a few details, and one of the team will be in touch for a chat.